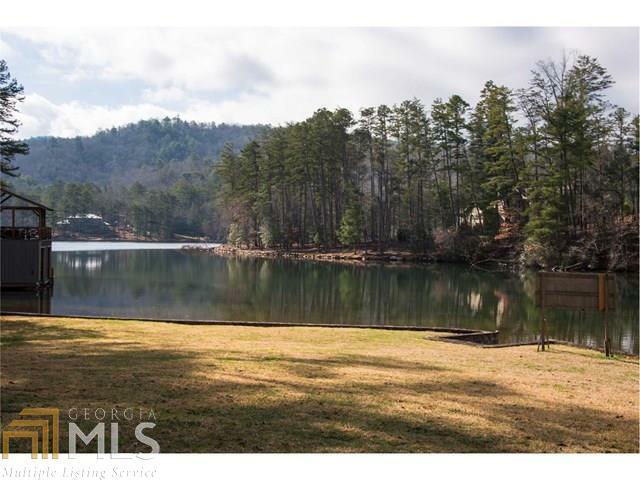 Park like setting on Lake Burton. 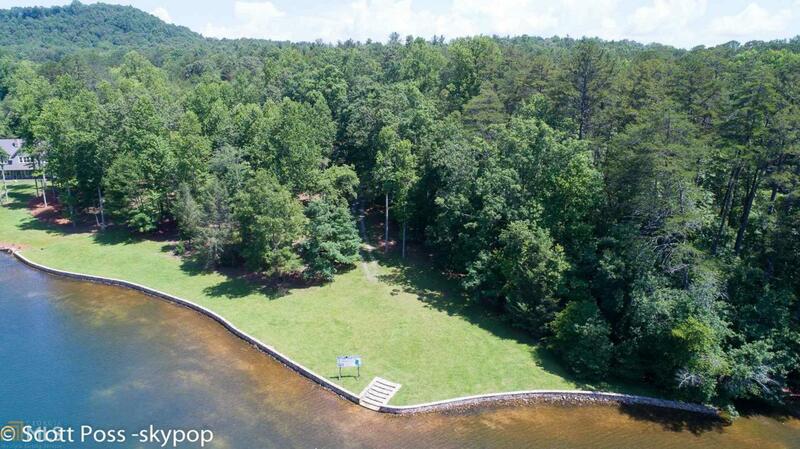 Privately owned, fee simple, 1.57 acre lot with frontage on 205 feet stone seawall along shoreline, gentle topography, already landscaped at end of dead end paved street. Fee simple, private property. Water tap on available. 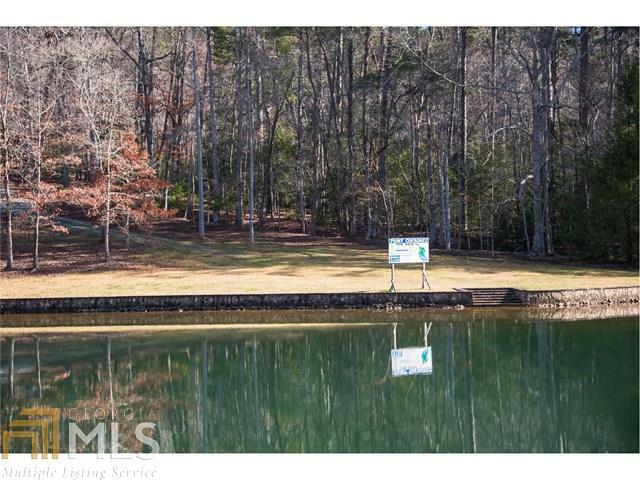 One of few vacant tracts on Lake Burton and ready for your new custom home.